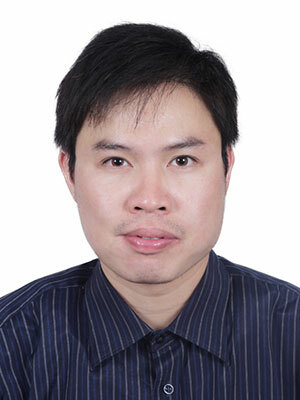 Jianping Li is a PhD candidate at the University of Connecticut, who is focusing on the development of novel vaccines for avian respiratory viral diseases. In the past 4 years, he has been working on developing peptide nanoparticle vaccines for avian influenza viruses and infectious bronchitis viruses. Jianping loves outdoors and badminton.